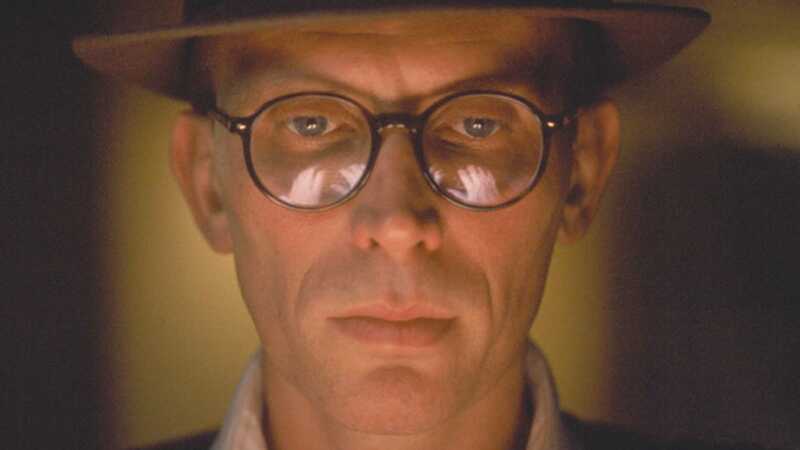 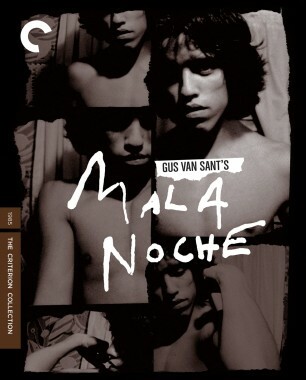 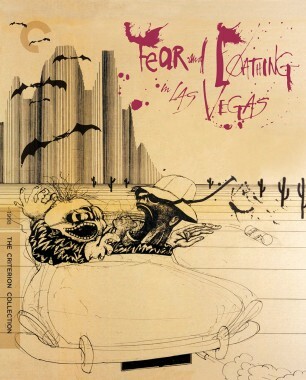 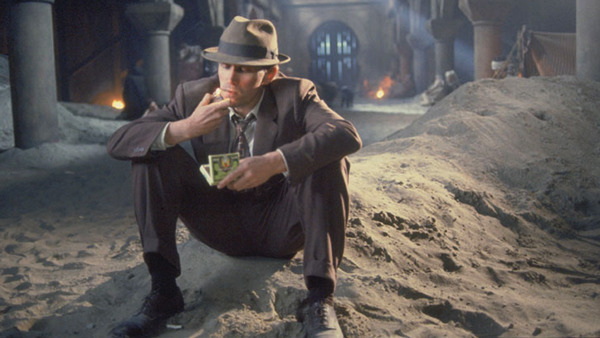 In this adaptation of William S. Burroughs’s hallucinatory, once-thought-unfilmable novel Naked Lunch, directed by David Cronenberg, a part-time exterminator and full-time drug addict named Bill Lee (Peter Weller) plunges into the nightmarish Interzone, a netherworld of sinister cabals and giant talking bugs. 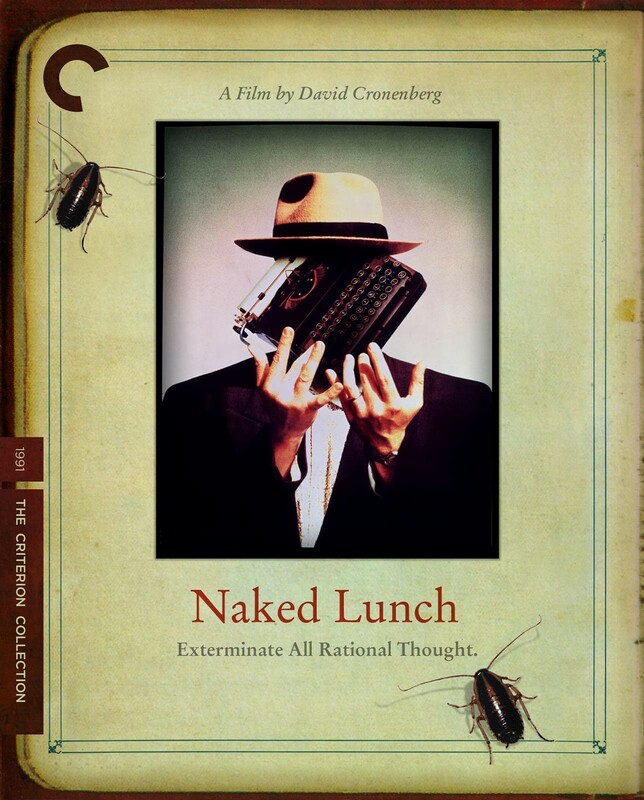 Alternately humorous and grotesque—and always surreal—the film mingles aspects of Burroughs’s novel with incidents from the writer’s own life, resulting in an evocative paranoid fantasy and a self-reflexive investigation into the mysteries of the creative process. 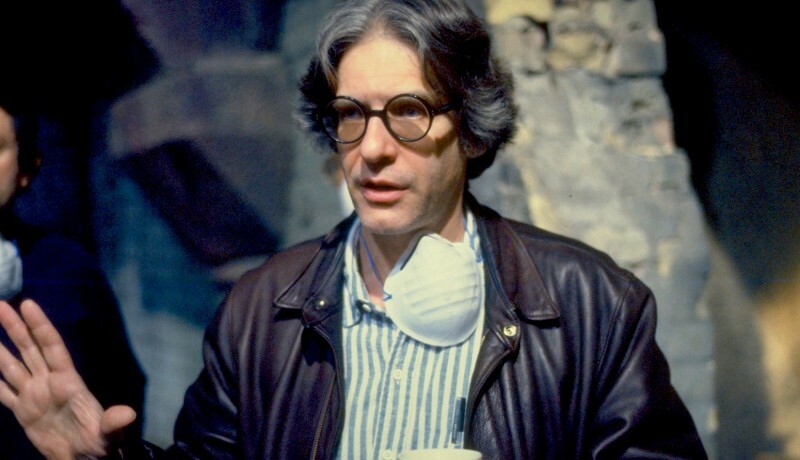 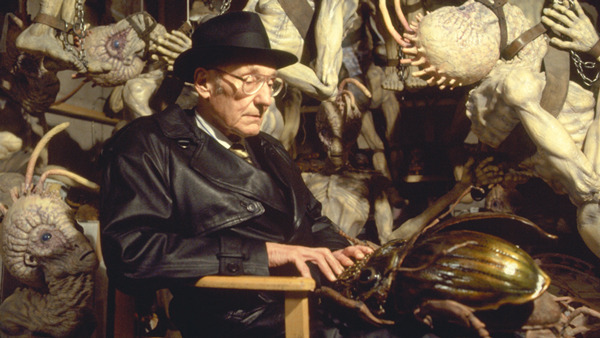 David Cronenberg and William S. Burroughs: it was a meeting of the mutant minds years in the making.